Where do I begin? 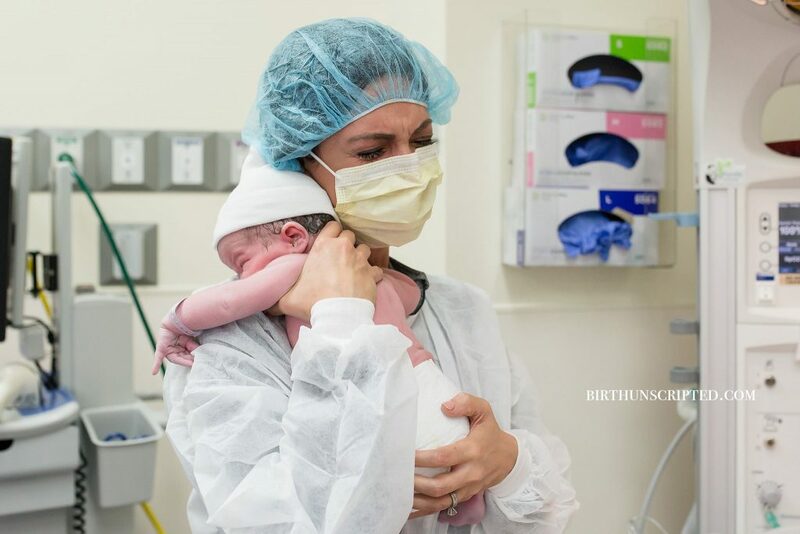 As a midwife who has worked for years to help women achieve the birth they have always dreamed of and as a mother who has had the perfect home water-birth experience myself, I never dreamed that my son would be born via cesarean delivery. 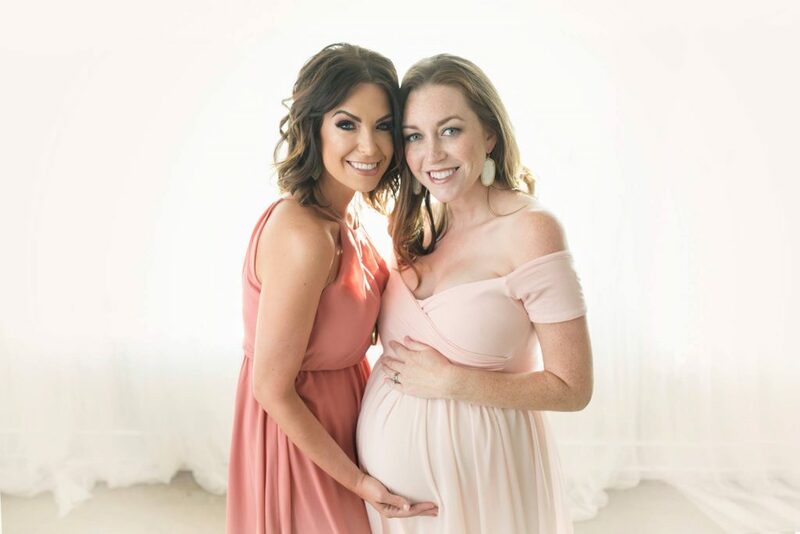 As many of you know, because I (Kaitlyn Wages, CM, LM) am no longer able to carry my own children, we chose the most ideal surrogate (Amanda), who also had a history of beautiful easy water-births with her own children. The two of us spent hours envisioning and planning for the climactic moment she would deliver my son into my waiting arms. It was going to be another beautiful water-birth for the both of us, and my son Shepherd. 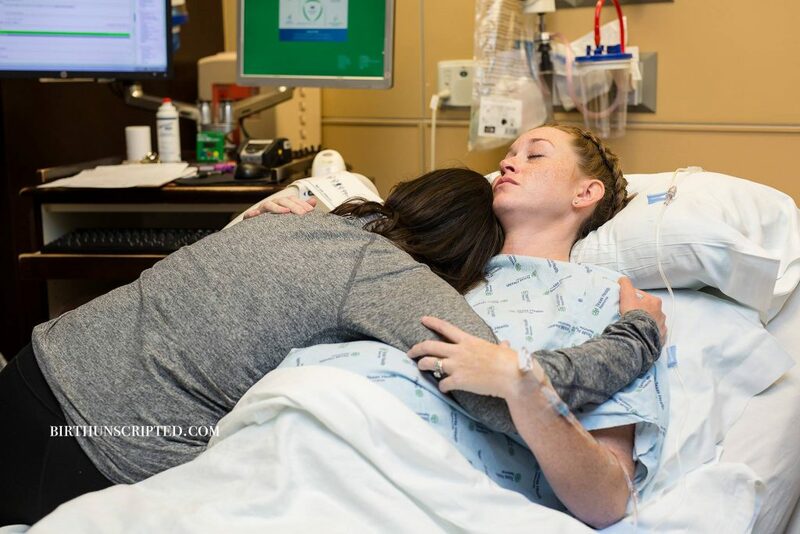 Neither of us would have ever imagined that Plan B would become our birth story. We arrived at the hospital, and just a short time later, I was back in the Operating Room for one of the most surreal experiences of my life. My heart was pounding, tears were flowing from both Amanda and myself, and the stakes were high. I watched as the surgeon began to cut and I couldn’t believe we were all here having this happen to us. What would it be like? Would the method of delivery change how we all felt about the birth? Would it change how we felt about each other? Would it ruin the climactic moment we’d been dreaming of for over two years? The short of it, is that the moment I saw my son emerge into this world, was everything I had been dreaming of. That’s not to say that we all didn’t grieve the loss of our Plan A; but our Plan B was equally and surprisingly just as magical. and increased my understanding of how it feels to need a Plan B.
in your arms is the very best plan of all.